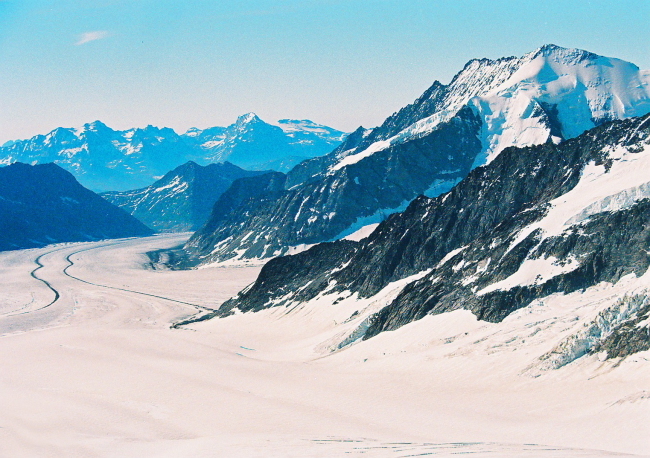 Click here, then you can see my photos of the mountains in the Swiss Alps. 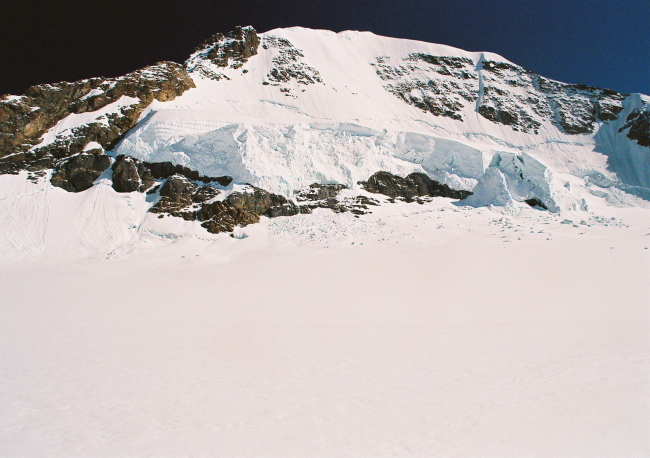 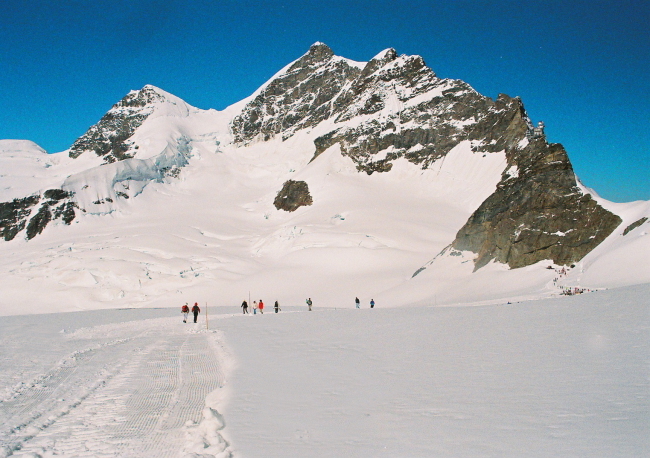 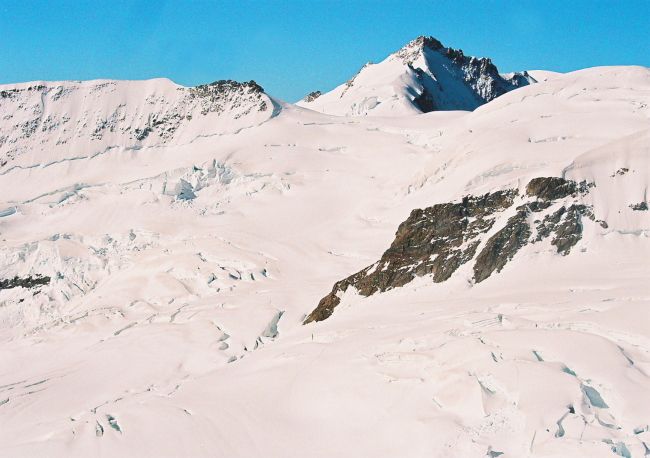 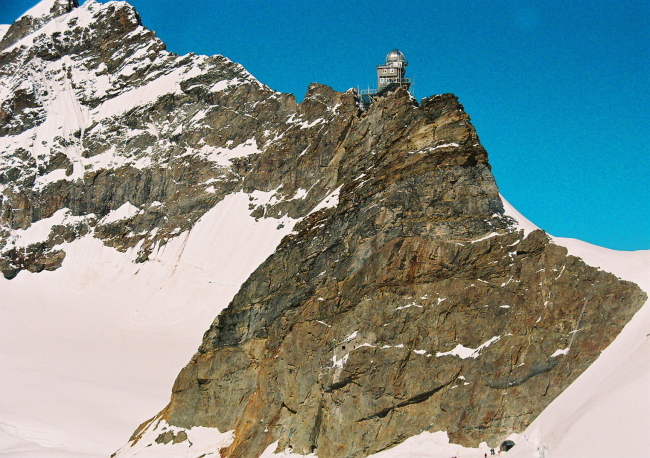 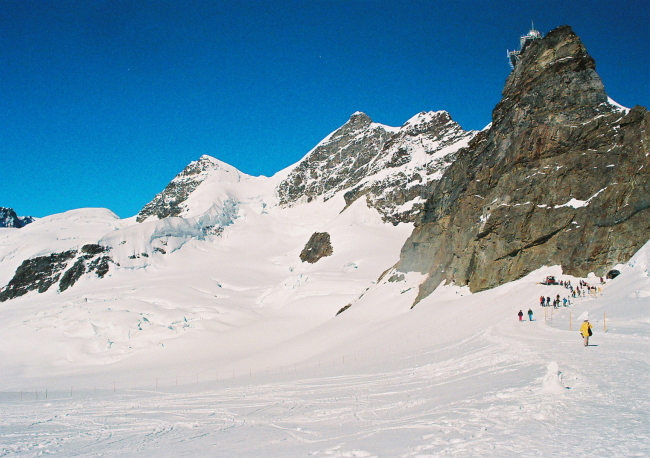 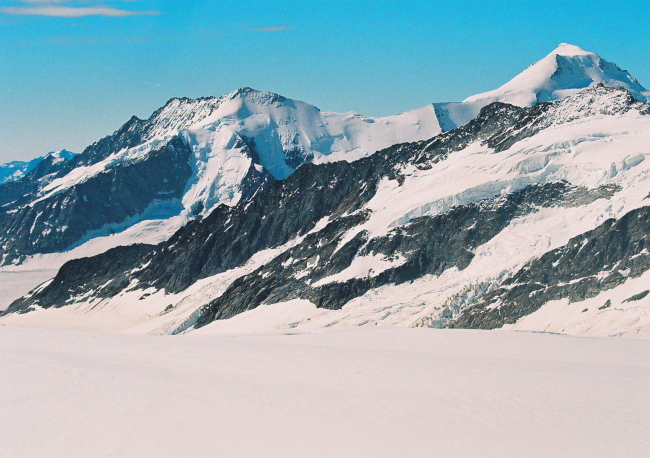 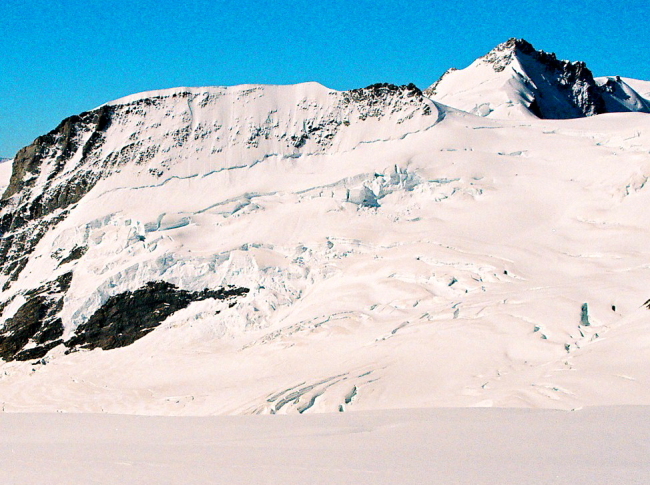 Jungfraujoch is the world's highest railway station at the altitude of 3573m. 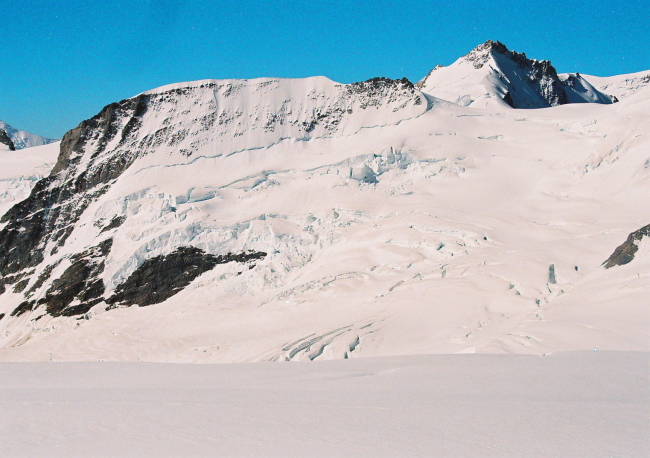 We were able to enjoy magnificent views of the mountain covered with snow.